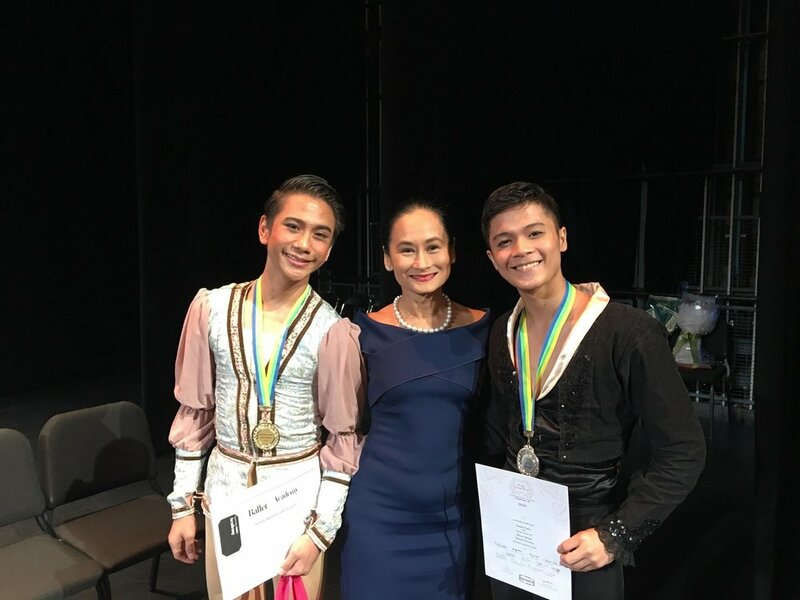 Three Ballet Manila soloists were promoted to principal dancers in a surprise announcement by artistic director Lisa Macuja-Elizalde at curtain call of the last show of the company’s 22nd season-ender, Ballet & Ballads, last Sunday. The names of Elpidio Magat, Joan Emery Sia and Romeo Peralta were called out one after the other, greeted by applause from the audience still inside Aliw Theater and by congratulatory pats on the back from their colleagues on stage. Magat and Peralta broke out into big grins while a visibly emotional Sia fell to her knees and cried in response to the unexpected promotion. Macuja-Elizalde told the audience being a principal artist is the highest rank a dancer can reach in a company. Macuja-Elizalde said she and co-artistic director Osias Barroso arrived at the decision to promote the three after an evaluation of their output particularly in the past two years. “You have to look at it as a whole. It’s not just about technique. Attitude is also very important, and their work ethic,” noted Barroso. He also said that versatility is a plus factor, the ability to dance both classical and contemporary pieces with equal ease and confidence. 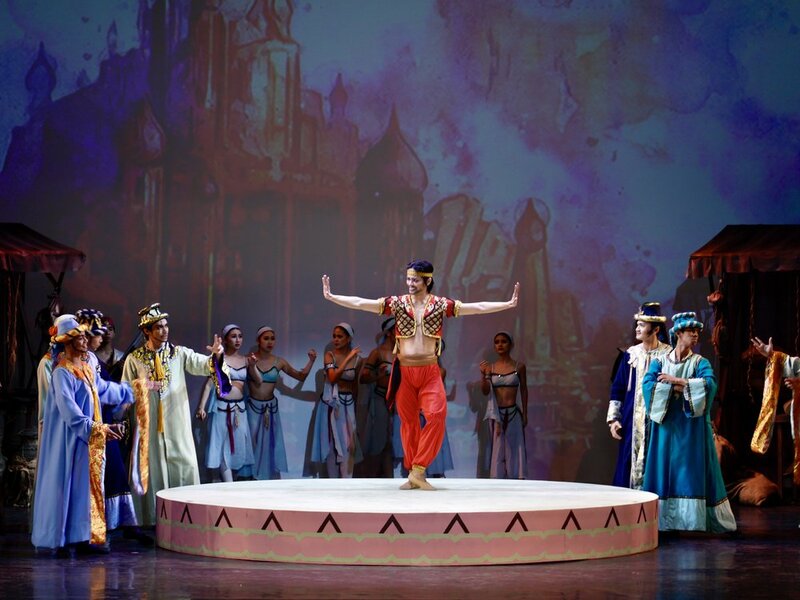 The three new principals had just given standout performances in Ballet & Ballads, with Peralta and Sia partnering in the profound and powerful El Adwa choreographed by Augustus “Bam” Damian. Magat and Sia had danced as one of the couples in the intense, opera-powered look into complicated love, Aria, by Martin Lawrance. 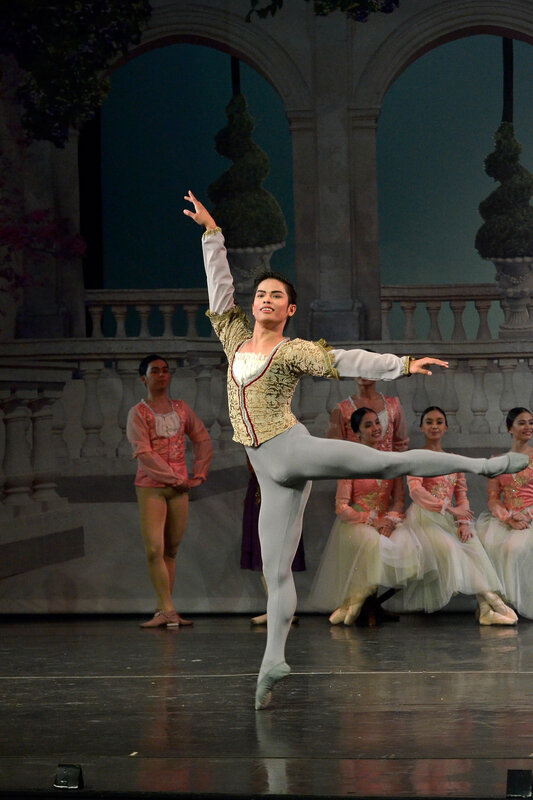 Magat also partnered Heewon Cho in the Black Swan pas de deux and was featured as the sole male danseur among a bevy of ballerinas in an OPM medley played by the ABS-CBN Orchestra and choreographed by Jonathan Janolo. Macuja-Elizalde said Sia has performed principal roles in the just-concluded season, including as Odette/ Odile in Swan Lake and the title role in Snow White, the female lead in El Adwa and as one of the leads in Aria. Sia and Magat also had guesting stints in Hong Kong and Mumbai. 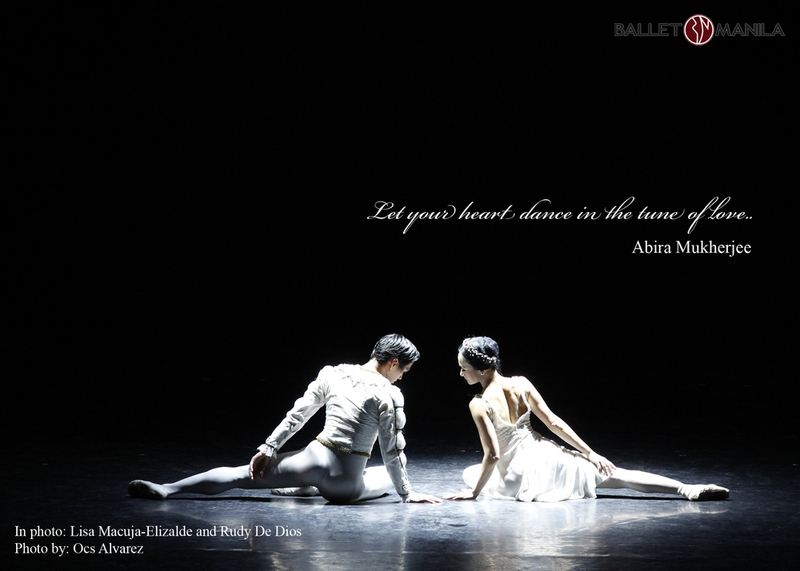 “Joan danced Giselle beautifully in Dance MNL two years ago. She has been consistent in her performances of Arachnida, MAZN and other concert pieces. She has outdone herself really and is much deserving. She has been with the company since 2009 and has garnered several medals in competitions,” said Macuja-Elizalde. As for the men, she pointed out that both are genuine, homegrown principal dancers. 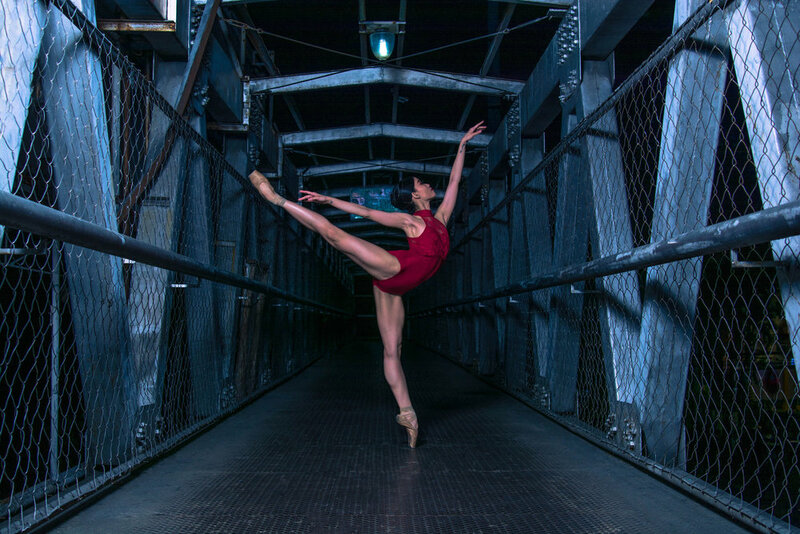 “Both exclusively trained in Ballet Manila starting in 2000,” she said. Sia, Magat and Peralta will join Katherine Barkman, Rudy De Dios and Gerardo Francisco in the company’s roster of principal dancers for Ballet Manila’s 23rd season opening in September.